R-M, perfection made simple, R-M is your caring business partner. 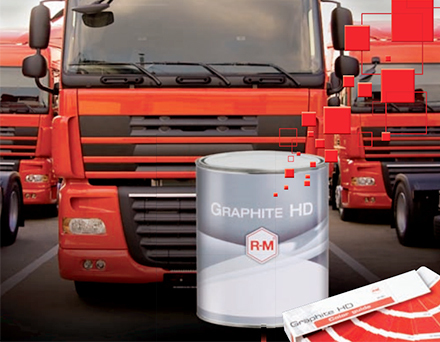 R-M is much more than a premium paint manufacturer. R-M operates like a genuine business partner and has been recognized as a major player in automotive refinishing for almost a century. R-M’s unparalleled experience, flexibility and customer focus ensures the brand continues to provide the highest level of support and partnership with its innovative, easy-to-use solutions and high colour competence – always to ensure an increased productivity and customers business success worldwide.